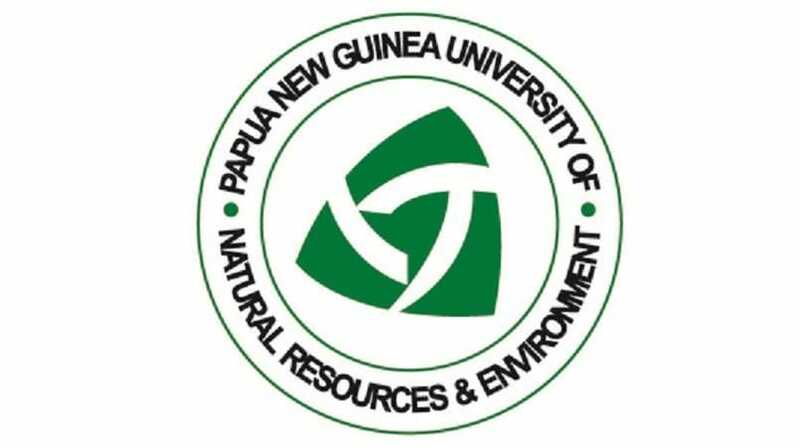 The Papua New Guinea University of Natural Resources and Environment in East New Britain Province has published the the names of 2017 intakes online. Students, parents, guardians and sponsors can access the list on the link below. Note: PNG Today does not represent the University and all queries regarding errors and omissions on the listing should refer to the University.